On the 28th, we invite you to the 4th Annual DC Panther Network Summer BBQ! 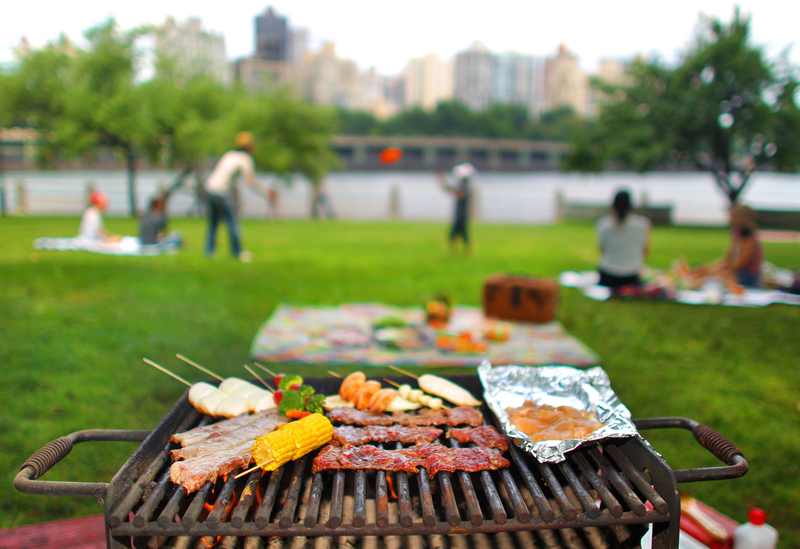 Join your fellow Panthers at Rock Creek Park - Picnic Area #1 for burgers, hot dogs and cold beverages. While you wait for the food to grill, enjoy a nice stroll with family, friends and alumni around the historic Pierce Mill estate. Park Rangers will be on the grounds to give tours and speak about the Mill's nearly 200-year history.